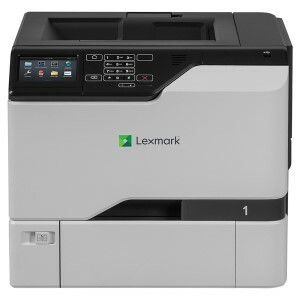 Its 800Mhz processor ensures that every print run is processed without any loss of performance. Send multiple documents across your office network without experiencing a drop in your productivity. Instant-on technology minimises warm up time and print speeds of up to 30 pages per minute further maximises your production efforts. Print easily from desktops, laptops, mobile phones and tablets wherever you are. 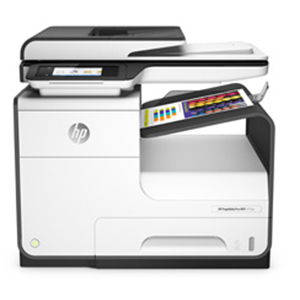 The easy access USB port allows you to print important documents directly from the printer. A built in hard disk allows sensitive data to be stored securely. Upgrade options are readily available so can add paper-trays and feeders to match the growth of your business and media consumption.